Alexander McQueen hasn’t yet announced their Black Friday sale for 2019. But you can scroll down the page to check out the details from their last Black Friday sale to get an idea of what’s likely to come. We’ll be posting this year’s ad and sale details the moment we know more. Check back again soon or signup to our newsletter to stay informed. Happy shopping! Updated on Friday November 16, 2018: With exactly one week left to go until Black Friday, the folks at Alexander McQueen just emailed their VIP’s with exclusive early access to their sale. And of course we’re sharing that with you! Starting today, shop AlexanderMcQueen.com with promo code AW18PRESALE and get 40% off selected styles from their Autumn/Winter Collection. Complementary shipping is also included. You must be wondering… is this offer better or worse than last year’s Black Friday sale? It’s neither, because it’s the EXACT same deal (just a different collection this time around). This is an online-exclusive offer that’s not available in stores. Sale ends on November 22, 2018. See their site for full terms and conditions. Good luck and happy bargain hunting! What are you planning on getting at Alexander McQueen’s Black Friday sale this year? A cocktail dress? Maybe a new pair or jeans or a satchel? Let us know what’s on your holiday shopping list and how much you are planning on spending this Thanksgiving weekend in the comments section (located at the bottom of this page). Updated on Friday, November 24, 2017: Black Friday is officially here and so is the big sale at Alexander McQueen! Visit their site to pick select items in their Autumn/Winter 2017 collection at 50% off! There’s an entire page of deals that are worth checking out. When’s the sale end? We don’t know as there’s nothing mentioned on their site, but probably sooner than later. See McQ’s store for official sale terms and conditions. Have a nice Thanksgiving weekend! Love Alexander McQueen? Then you’ll love their Black Friday sale even more! This year you’ll find select items from their Autumn/Winter collection at 20% to 50% off in-store and online. No promo code needed as the sale items are marked. Just keep in mind that certain sizes and cuts will sell out early and/or may not be available. Offers good through the weekend up until Sunday, while supplies last. If design and quality is something that you can not ignore, and if you have a decent budget to spend on yourself, then you probably already shop at Alexander McQueen. 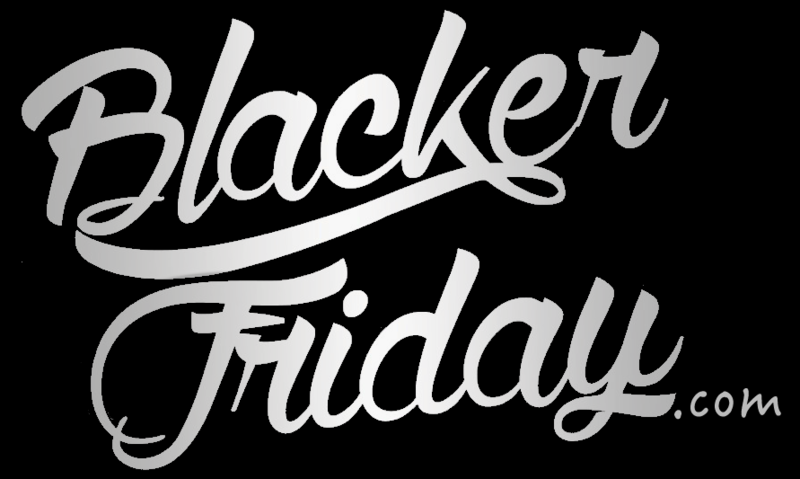 Well, Black Friday is here and it’s one of only a few handful of chances to save big. This year Alexander McQueen is offering up to 50% off select items from their latest Autumn and Winter collections. That means that the dress that you’ve been eyeing (ladies!) or new jeans you’ve been wanting to buy (gentlemen!) is now up to 50% off, saving you up to several thousand dollars depending on what you end up getting. You just have to hurry because most of their best sellers will sell out fast in most of their common sizes before the day is through. Sale end on midnight tonight, November 27th, with the sale prices automatically reflected in your shopping cart (no promo code needed). – Black and ivory lace knit contrasting Full Circle Mini Dress (retails for $2,845). – Black nappa leather continental wallet with AMQ Continental Zip Wallet (retails for $585). – Silver and gold brass finish king and queen bracelet (retails for $545). – Black patent slip on sandal with double front buckle sandal (retails for $890). – Red compact cady sleeve-flared viscose dress (retails for $1,645). – Black leather gloves with ruching effect on the sleeve (retails for $995). Full Black Friday sale details, store hours and more can be found at alexandermcqueen.com/us. McQ: Helpful Links & More! Find the nearest Alexander McQueen store in your neighborhood.